The year of 2018 was the first year of the implementation of the spirit of the 19th National Congress of the Communist Party of China. 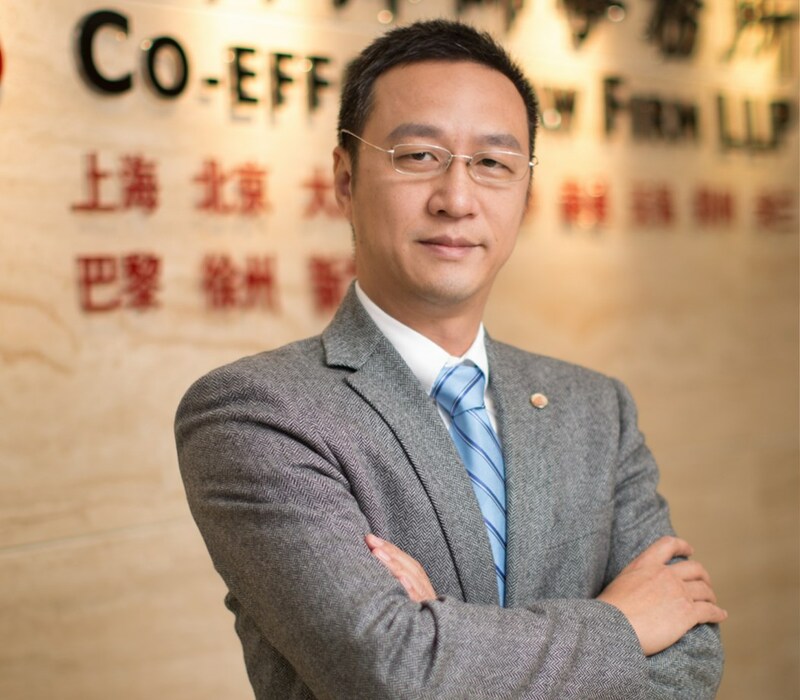 Partner, Assistant General Manager of Lung Tin Intellectual Property Agent Ltd.
Interview with Cheng Lingjun, Intellectual Property Director of Joyoung Co., Ltd. In the 40 years of development wave since the reform and opening - up policy , Zhongguancun Model Park experienced thirty years of great leap- forward development. 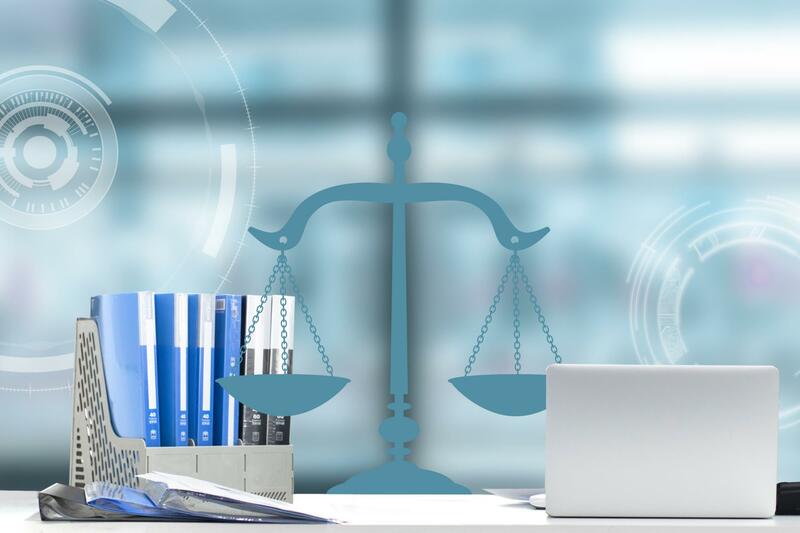 The Need and the Pain in Evidence Preservation for Internet Corporations ? How to Increase Infringement Compensation? With the vibrant social and cultural life in China, it becomes a commonplace to see people perform the copyrighted work of others in public. 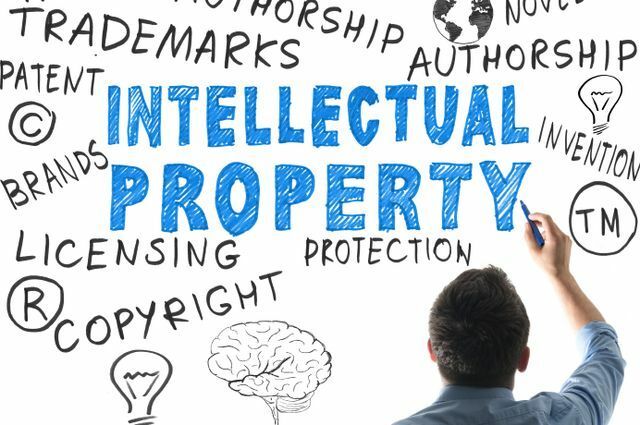 As we all know, intellectual property includes patents, trademarks, copyrights, and trade secrets. 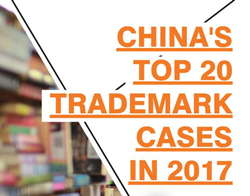 This article will discuss the trademark protection related to foreign companies in China. There has been a rapid development of mobile games since the rise of the mobile Internet. In essence, the development of the mobile Internet relies on and has been driven by software programs.